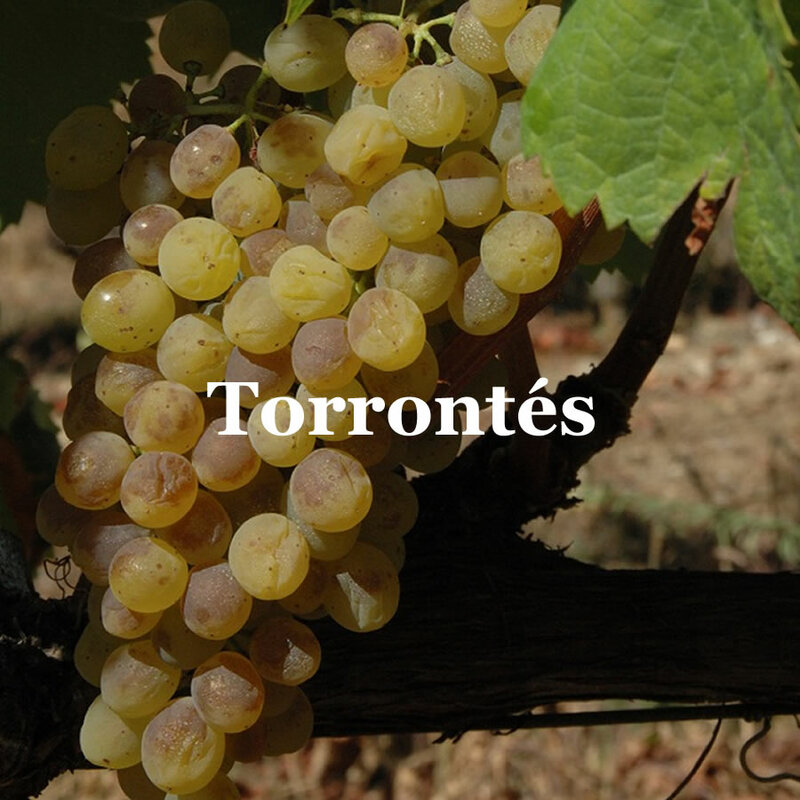 It is the second most elaborated white native variety in Ribeiro. It is specific of the area and the variety is a full assortment that has some organoleptic particularities. Single-varieties being scarce, it is usually used to make the different mixtures more complex. This wine is early to bud and therefore susceptible to frosts in spring in that area some years and the ripening period is short. It is quite productive, between 14-15Tn/Ha, with moderate foliage growth. The best planting area for this variety is in light, moist soil on gentle slopes. It is moderately susceptible to mildew and oidium, and fairly susceptible to botrytis cinerea (grey mould) and setting failure. The produced wines taste aromatic and special, with predominant fruit and flower smells and hay highlights. They can easily reach a high alcohol content of about 12-13º with excellent acidity of around 4-5 g/l expressed as tartaric acid. They are light to the palate with an elegant and faint bitter aftertaste. They have a light tendency to develop quickly, which is why they need other more structured and acid varieties, usually added and mixed with other native varieties in order to give them aromatic complexity and lightness.